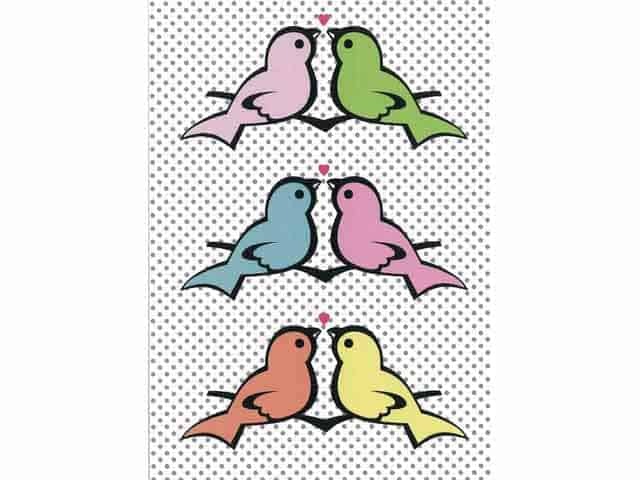 This gorgeous Petra Boase ‘Love Birds in a Row’ card. 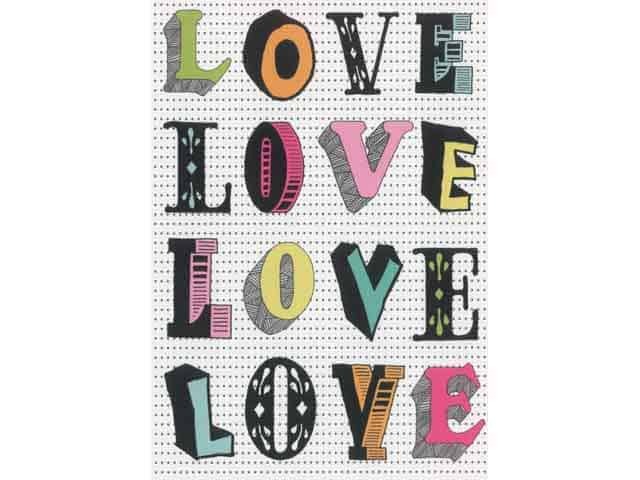 Useful in many scenarios its vibrant colours make it a striking and beautiful card. 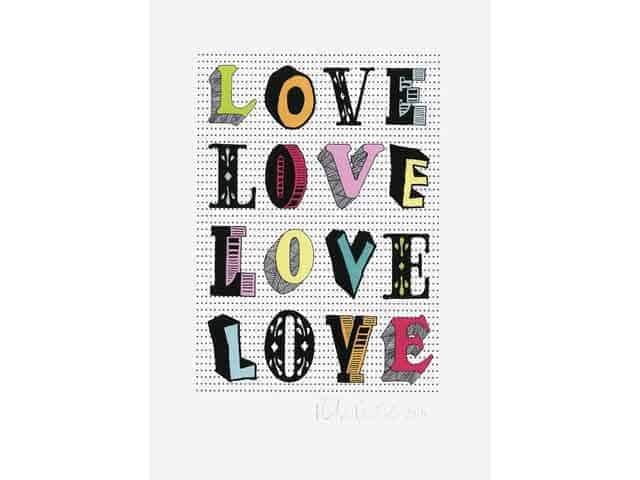 A lovely card which anyone would be happy to receive! Complete with luminous pink envelope.